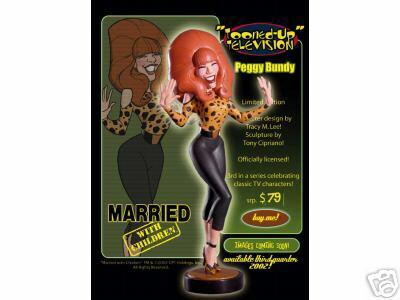 For over 1 1/2 month I bought two limited Married… with children statues. They costet me about 80 Bucks…. The problem is, that they never arrived here. The seller spent my money somewhere and never sent the items away? A post officer kept the statues for his children? The damn surface mail will take about 2 months to ship a parcel from the U.S. (CA) to Europe (Austria)? The seller – he’s a power seller – told the that he thinks the last possiblility will be the right one.